With a fair understanding of modern day's requirements of individuals, we have been successful in providing our clients with the desired solutions and receiving applause in return. 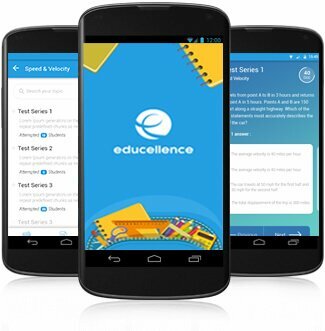 A smart virtual platform that connects the students and teachers, the Education App serves as an effective learning tool. This tablet and mobile app is a two-way tool that helps the students to take assessment tests and teachers to evaluate these tests. The scores are put up on the respective dashboards for the users to view. We are proud to showcase the Defense App, a solution that strengthens the defense system by connecting the personnel across different defense organizations. With this app, they can inform the entire system regarding emergencies so that they can be handled cohesively and effectively. 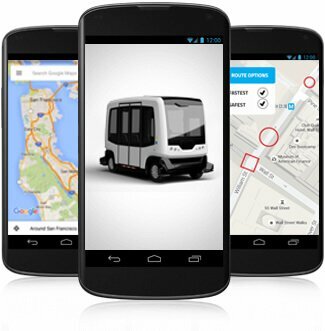 The innovative Driverless Shuttle App harnesses the futuristic technology of the Internet of Things to navigate a driverless shuttle. We consider this app as one of the best amongst the mobility solutions we have designed. The high-tech app earns us a position amongst the leaders in the app development domain. 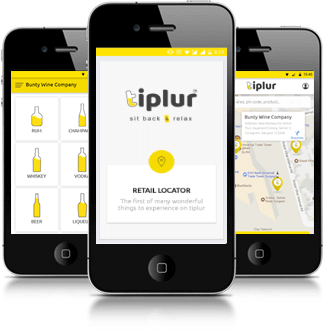 An app for Android and iPhone, Tiplur helps the users to order their alcoholic drinks online in Gurgaon. It connects the user to the nearest liquors store so that they can shop their favorite drinks right from where they are and have them delivered fast. What more, they can order snacks too and have a party anywhere, anytime! 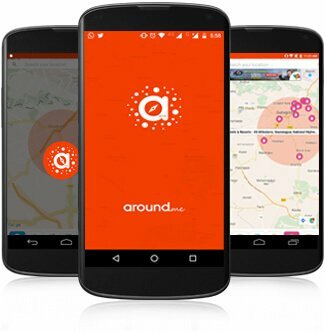 Around Me is the app that tracks the user location and enables him to find the nearest banks, hospitals, gas stations, movie theatres, bars, hotels, restaurants, supermarkets, etc. Made for Android, iPhone, and iPad, the app comes with a complete list of the businesses and also shows the distance from the user's location. 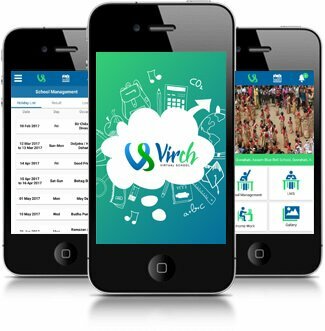 Virch is an Android app which serves as a mobile-based school information system. It facilitates reliable communication between the school and the parents. The app enables parents to access important information using their phones and also helps the schools to minimize the communication turnaround time. 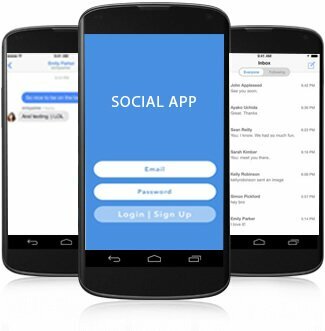 The Social App enables the organizations to bring together the employees working on the same projects and connect them so that they can share information as well as their thoughts. 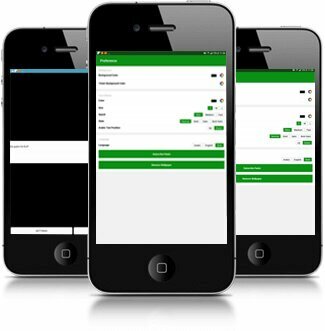 The app enables the creation of groups and management of the conversations about the projects. Additionally, it offers a chat feature too. 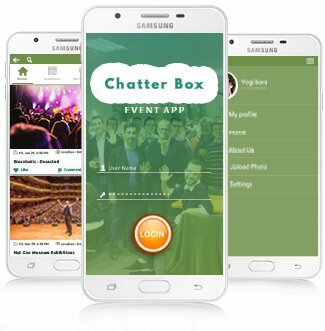 A smart event management app, the Chatter Box brings the participants together, engages them, and gives then access to the key event information through the mobile. The app provides push notification feature for giving alerts on the upcoming events or schedule changes. Other user-engagement features include mobile polls and surveys. As IKEA is all set to launch itself in India, the brand wanted us to give it an effective launchpad so that the Indian buyers could know it better. We ideated the IKEA Foundation Android TV App that runs on Android TV and showcases the brand, its history, evolution, values, and culture at the brand's experiential centre. 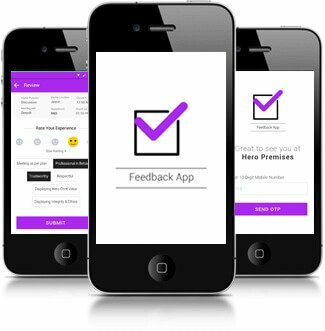 An enterprise app for Android and iOS platforms, the Feedback App enables the management of employee feedback via mobile. Users are made to provide employee feedback on the app after they attend meetings with them. Feedback App also maintains records of the meetings as well as sends reminder push notifications for future meetings. 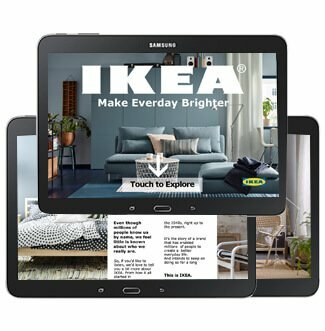 The IKEA Hej Home Android TV App is an iPad app that we created for the world-famous furniture brand that is all set to launch itself in India. The app brings the product catalog to be offered by IKEA at its first store in India. It will run the catalog on Android TV at the brand's experiential centre for pre-launch marketing. 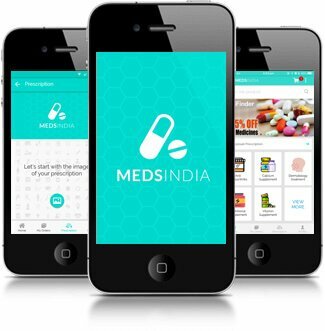 An online medicine delivery app, MedsIndia helps the user to order the essential medicines right from the smartphones with just a few taps. The app is built for both Android and iOS platforms and presents a comprehensive pharma catalog where users can search products, add them to cart and complete orders and payments. 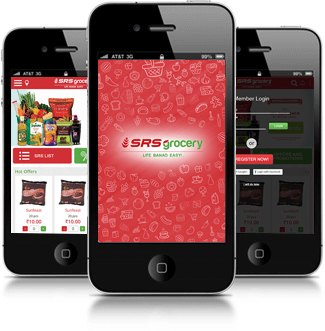 The SRS Group, which is a reputed grocery retail supplier, wanted a mobile app to supplement its online store. We came up with a simple, yet a feature-packed mobile application that enabled the brand to win the mobile advantage for its e-commerce business. The app has all the features that make mobile grocery shopping easier than ever. Armada International is an acclaimed publishing house that brings this renowned defense publication for readers across the globe. 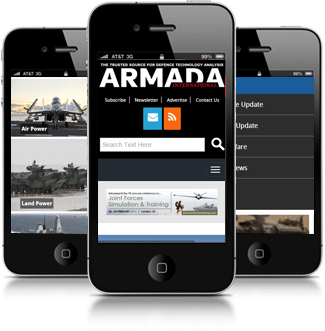 With this mobile app, the brand presents its latest publication on the range of defense technologies being used around the world, right at the user's fingertips. We created the Visitors Management App to serve as an enterprise visitor management tool. It is a location-based app that not only helps them to manage visitors but also to record the information that they give as they enter the facility. The users are required to enter personal details and visit details so that a pass is generated for them. 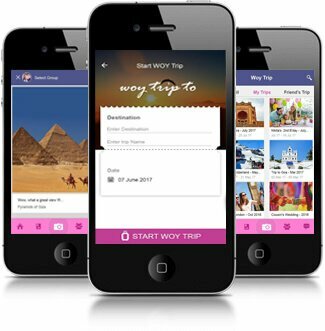 Woytrip is an event-based sharing app that enables sharing of images and comments with a group of friends that a user can create. The posts may be shared while traveling or attending an event. These will be visible to these friends and they can comment on them. The app also stores the event that the user posts so that it can be revisited in future. 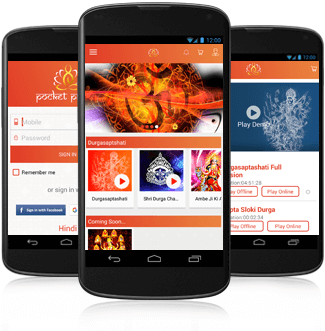 An Android and iOS app, Pocket Pandit was aptly released during the Chaitra Navaratri, in 2016. The app makes a perfect combination of technology and spirituality. It is easy to download because of its compressed streaming and size. Another feature is that the users can create a favorite playlist which they can listen without interruption. Churchblaze is a well-known Christian community, which has been built to connect Christians across the globe so that they can share their common faith and values. The network wanted us to build a mobile presence with the app and we created one that facilitated the members to be connected with each other via their smartphones. 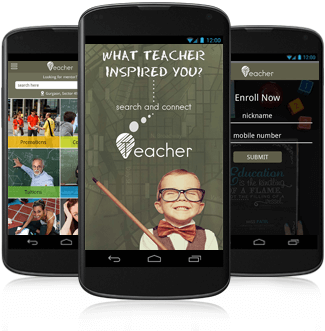 M Teacher is an education app that specifically caters to parents in Gurgaon, Haryana looking for private tutors to help their children with their studies. It enables them to search teachers in their locality, viewing their profiles, and commuting distances so that they can shortlist the most feasible options for their children. 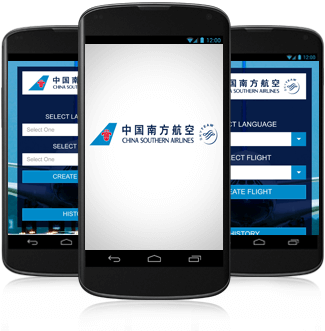 The client approached us for an iOS app that streamlined the flight management system. The app is designed to pull in information from diverse sources and collect it at one place. The purpose of this mobile application is to simplify the entire booking system and put it at the user's fingertips. 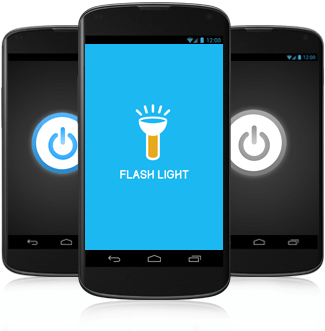 A smart utility app created by us, Flashlight Torch transforms the mobile phone into a flashlight. It allows the user to use the smartphone screen as a flashlight with different colors. The phone flash may also be switched on or off in an instant, thus enhancing the functionality of the phone. Gyanshree is a leading primary and secondary school in Noida. The school envisions academic advancement along with personal growth and positive attitude to drive comprehensive growth in young children. 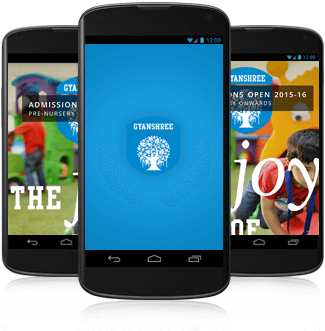 As it already has a website, the school wanted us to create an app that showcased it on the mobile platform. 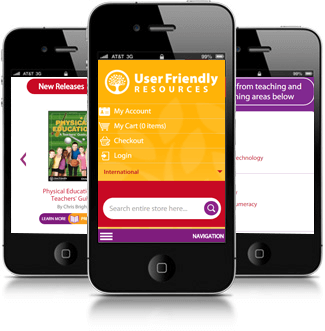 An app specifically meant for teachers, User Friendly Resources is meant to provide them high-quality teacher support materials and supplementary curriculum on their mobile phones. The curriculum content is designed for diverse learners and provides engaging ideas to innovate teaching programmes. 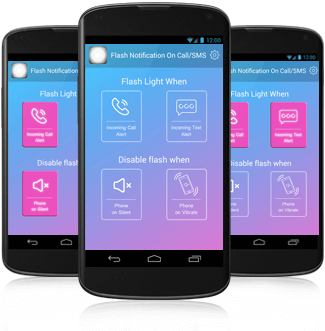 The Flash Notification app makes the smartphone smarter by enhancing its functionality with a flash notification that alerts the user on incoming call or SMS. It enables the users to choose and set this notification in the form of a specified number of blinks when the smartphone is silent or in vibration mode. 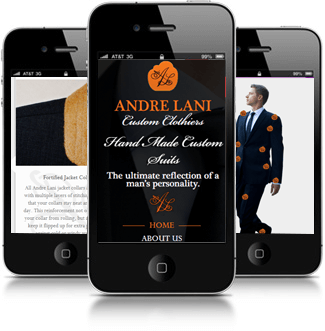 Andre Lani Custom Clothier is a brand that has been ruling the men's custom clothing space for almost 40 years now. After having a successful e-commerce store, the brand wanted to have an impressive presence on the mobile platform too. 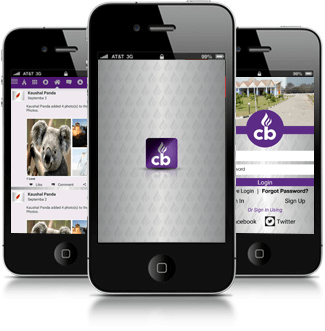 We created a feature-packed mobile app to match their brand image. 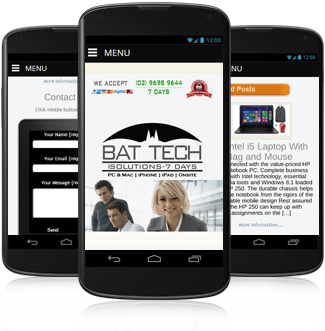 BAT Tech i-solutions is a Sydney-based IT support provider that offers support and repair services for devices such as computers, laptops, iPhones, iPads, notebooks, and more. The app we created for them enables the users to check them out and book services conveniently, anytime and from anywhere. Blazebay is an app that brings an independent virtual marketplace on the mobile so that users can buy, sell and advertise a range of products and services at one place. The app offers an amazing experience as the buyer has a huge range of products available right at their fingertips. 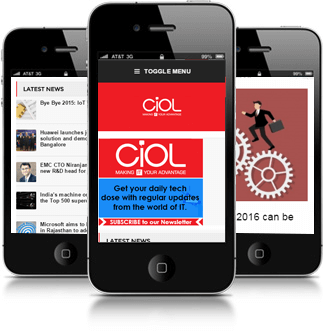 CIOL is India's leading business technology network that runs its websites for CIOs and CEOs of the top IT companies, IT professionals, vendors, and solution providers. With this smartapp, we bring the website on the fingertips so that the users can access it anytime and from anywhere. 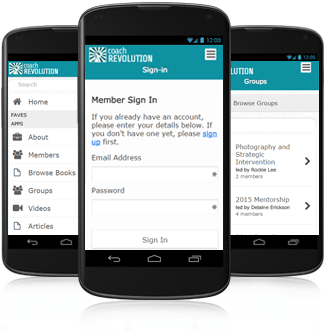 After bringing together people and making their lives better on their community website, the Coach Revolution wanted an app to keep them connected even on the go. We created the feature-rich Coach Revolution app that enables like-minded coaches and clients to interact with each other conveniently. 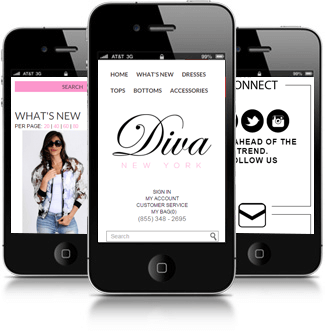 After capturing the online fashion scenario with its e-commerce store, Diva, the premier women's fashion brand from New York, aspired to rule the mobile space too. We helped them get user attention with a smart mobile app that is enriched with a simple UI and fantastic features. 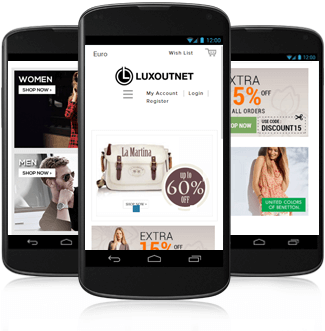 Luxoutnet is an online store that sells designer brand labels for discerning fashion lovers. After presenting the latest outfits on its e-store, it wanted an impeccable presence on the mobile. 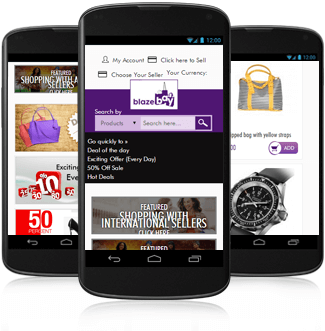 We created an advanced mobile app that enables the shoppers to browse and buy on the go. 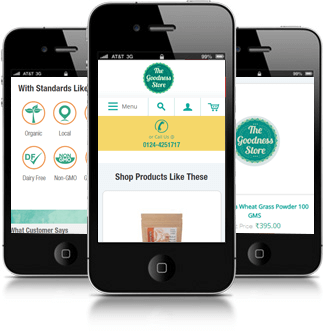 A leading online retailer that sells organic products, the Goodness Store approached us for replicating its presence on the mobile channel. We designed an app that gives the users an outstanding experience as they browse the catalog, add products to cart, checkout, and make payments via mobile. 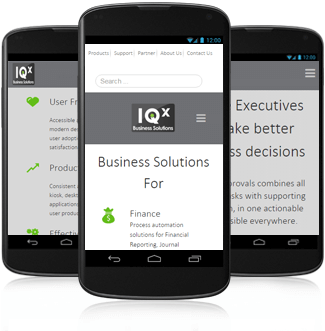 We designed a mobile app for IQX Business Solutions, which itself is well-known for providing high-tech SAP solutions with web and mobile apps. It is not hard to imagine that the expectations of such a client would be high and we were able to fully live up these expectations. 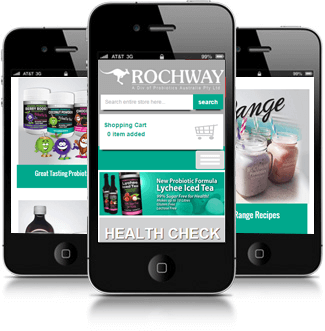 Rochway is a renowned brand of probiotic formulas and health supplements in Australia. After building a huge brand presence with more than 2000 health stores all over the country, they wanted to extend their reach to the customers on mobile. We created a feature-packed app to help them with this. Looking for a android app development company that delivers end-to-end android solutions?